Remarks ** We reserve the right to change terms and conditions without prior notice. 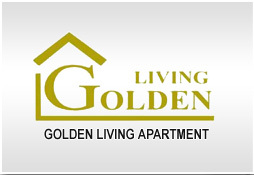 Copyright (C) 2007, Golden Living Apartment. All right reserved.